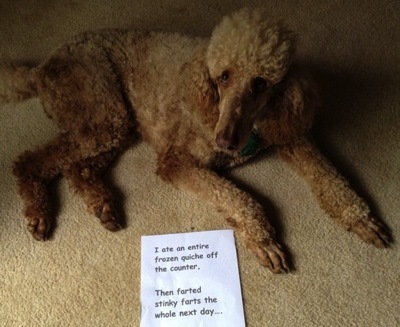 Another – Very Naughty Dog! As a card carrying Cat, I have to say that I revel in the latest internet craze to sweep the www it’s ‘Dog Shamming’ of very naughty Dogs. Mind you I wonder if sometimes the owners aren’t to blame here. Still that suspicion aside here is the latest very naughty Dog to be outed. 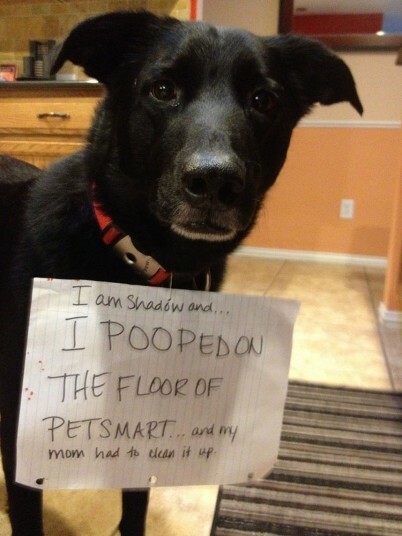 Bad smelly Doggie! But aren’t they all like that? 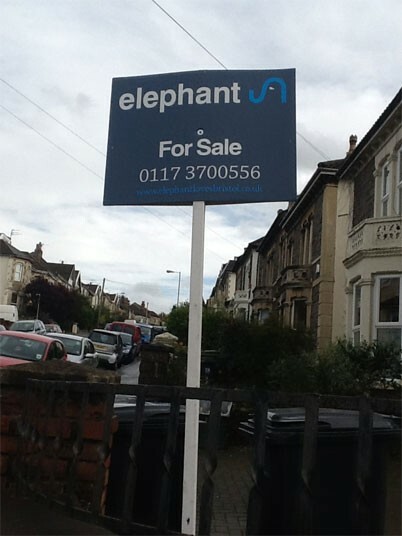 And if you don’t want an Elephant there’s a Giraffe for sale down the road! 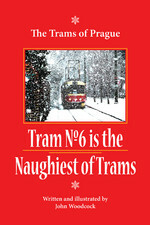 Hmm!Seems like an animal sort of a week with Dogs and Llamas in my blog, that’s nice isn’t it?